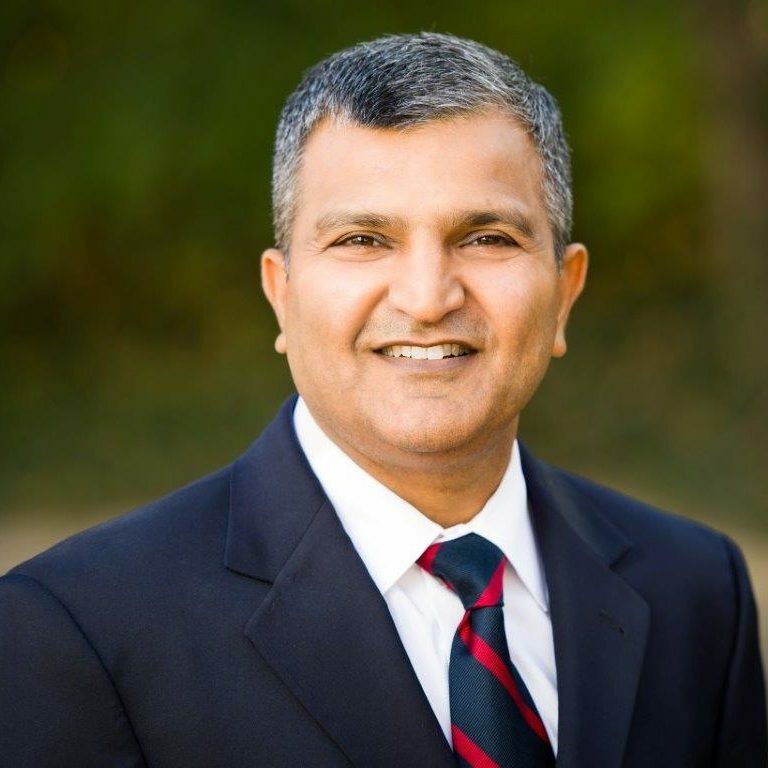 Raj Dua is an experienced trial attorney in Northern Virginia, representing clients in traffic, criminal, divorce, estate planning, landlord-tenant, personal injury and general civil litigation. Mr. Dua was born in New Delhi, India and relocated to the United States. After graduating from law school and completing his Masters in Employee Benefits with a concentration in Estate Planning, he worked for the Internal Revenue Service, where he received the Commissioner’s Award, the highest award given by the Commissioner of the Internal Revenue Service. Upon leaving the IRS, he pursued a career as a trial attorney. As the founding partner of Dua Law Firm, PLLC, Raj Dua is licensed to practice before all state courts in the Commonwealth of Virginia and the U.S. District Court for the Eastern District of Virginia. He regularly appears in the Virginia Circuit, General District and Juvenile and Domestic Relations courts on matters of both a civil and criminal nature. Over the years, Mr. Dua has developed valuable friendships and contacts within the legal community.